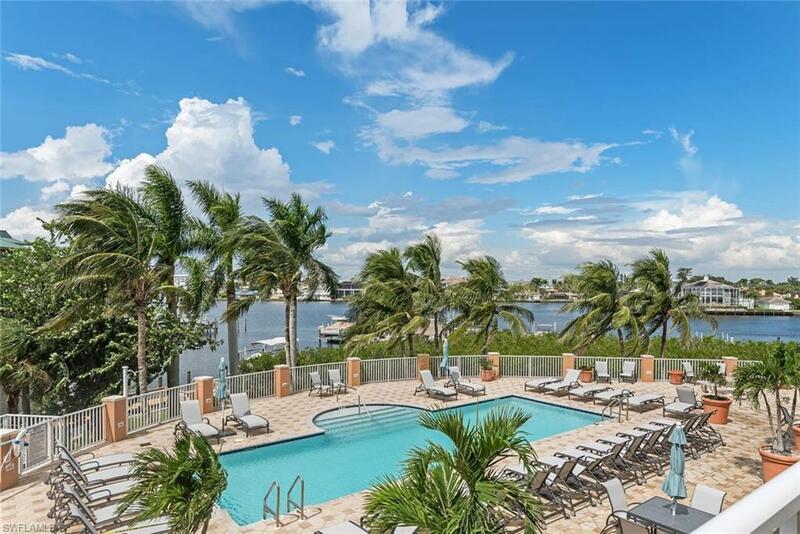 Time to relax in this newly furnished Waterfront condominium that overlooks both the Bay and pool area with just steps to the BEACH. Your Master Suite includes a king size bed, large HD TV, walk in closet, large bathroom with dual sinks, soaking tub and separate shower. Master Bedroom French doors open to the private screened lanai with access to the open deck & walkway to the pool. 2nd guest suite features a king size bed, walk in closet and full bath. 3rd bedroom offers 2 twin beds, ample closet space and a full bath in the hallway. The Great Room features a sectional sofa, large flat screen HD TV, stereo system & views to the Bay. 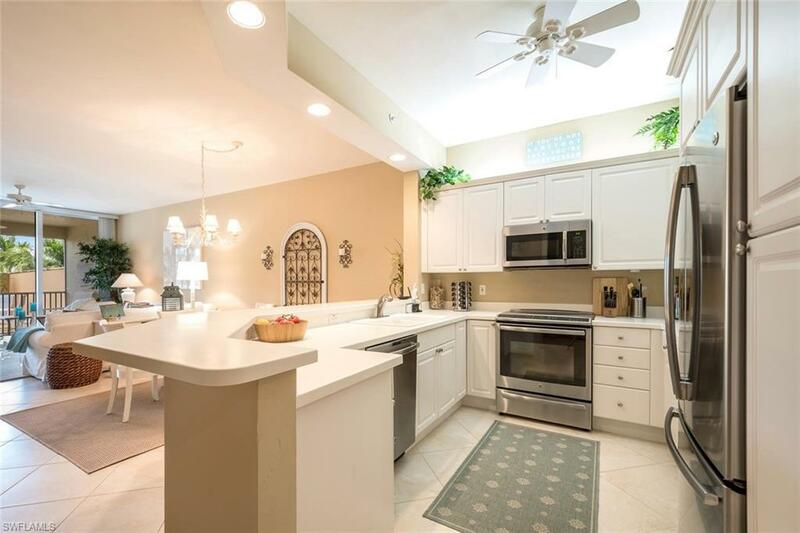 The bright Open Kitchen is fully equipped for any chef & features breakfast bar seating for 3. 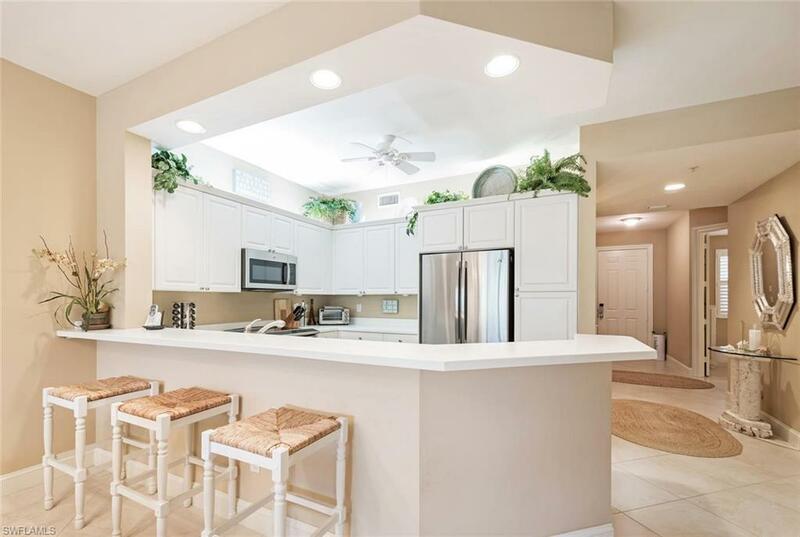 All bedrooms have ceiling fans as well as the Great Room and outside screened lanai. Unique to this unit is oversize outdoor & open entertainment space overlooking the pool and bay with your own private staircase to the pool, docks and gas grill area. 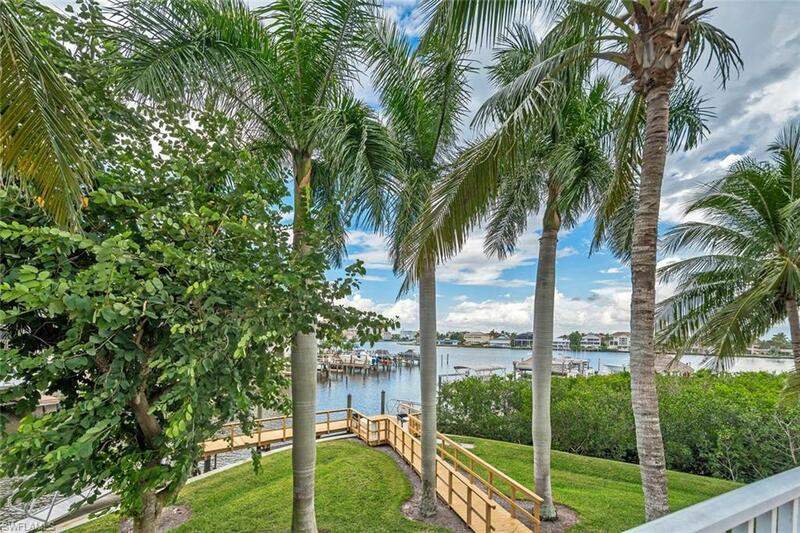 The Vanderbilt Beach Regatta is a private, secure, gated community. One assigned (under cover) parking space is included. The property has its own private dock with potential slips available for rent.